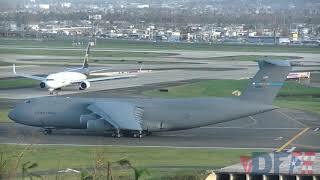 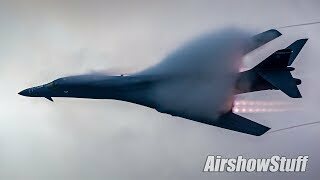 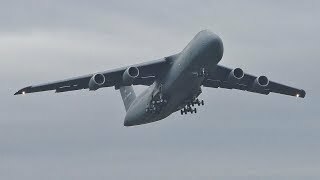 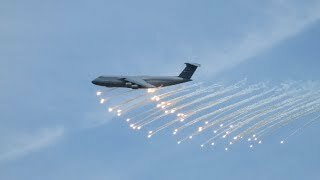 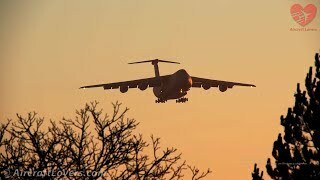 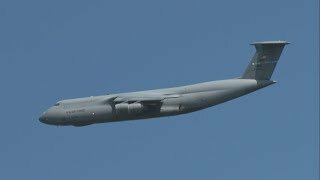 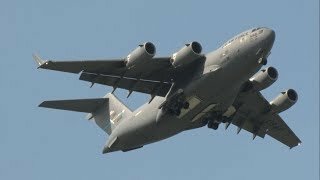 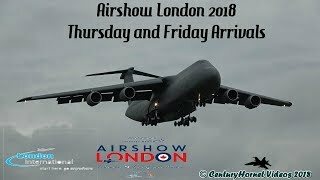 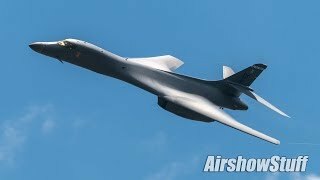 This home-based C-5M Super Galaxy is put through its paces in an excellent demonstration during the Sunday show. 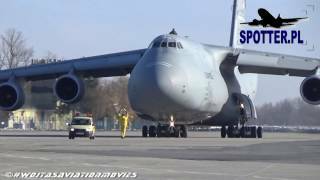 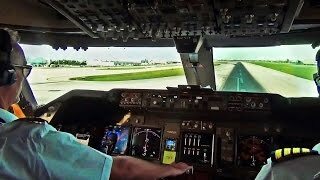 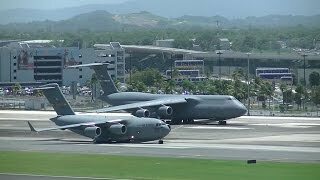 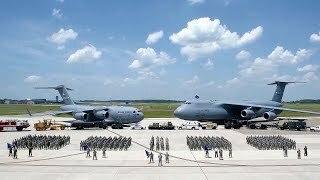 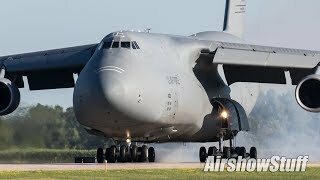 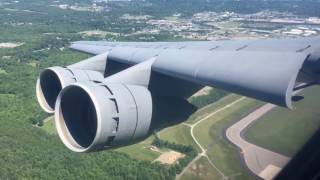 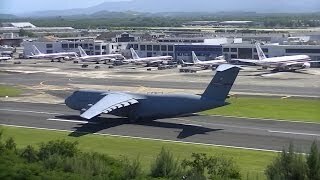 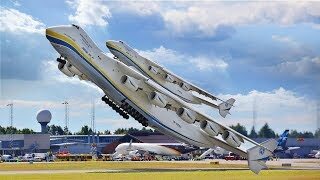 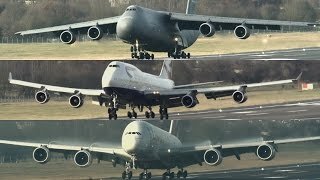 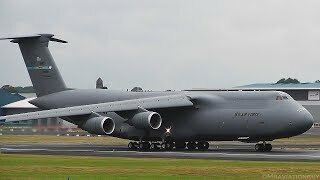 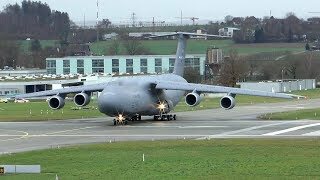 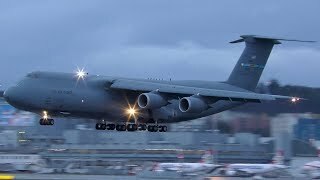 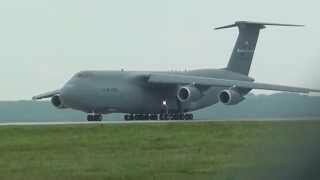 Keep in mind how short the takeoff roll is with this gigantic airlifter and of course how quiet the engines of the C-5M Super Galaxy is compared to before the aircraft was re-engined. 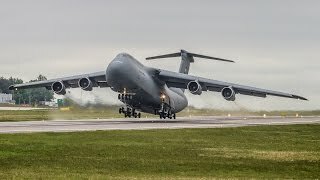 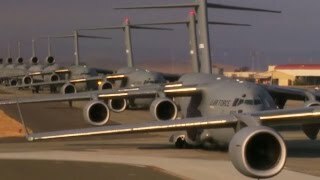 In addition, the demonstration on Sunday provided an amazing surprise to the crowd that was unexpected by everyone, including those in the 436th Airlift Wing. 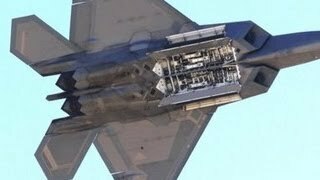 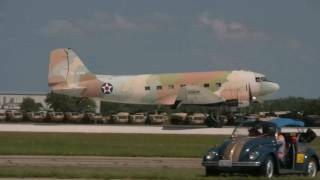 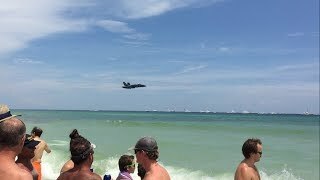 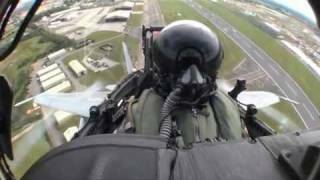 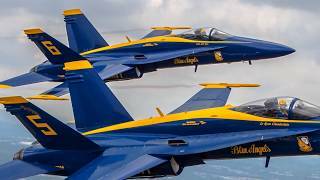 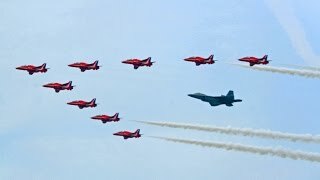 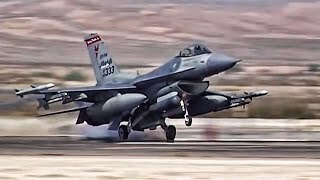 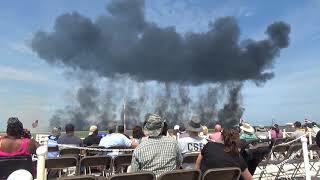 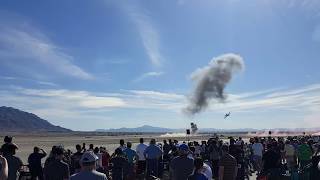 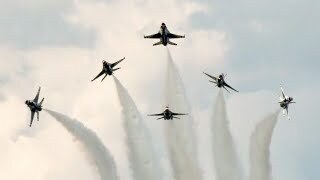 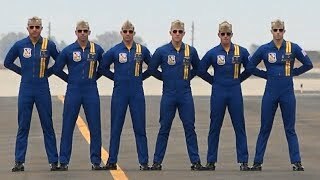 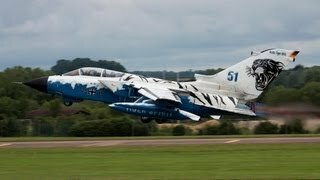 Please note that any music in the video was played through a public address system and ZINGER AVIATION MEDIA does not have any control over what music is being played during an airshow. 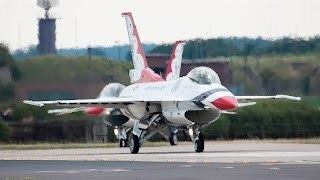 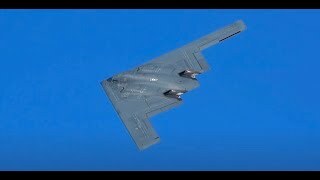 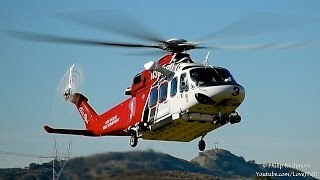 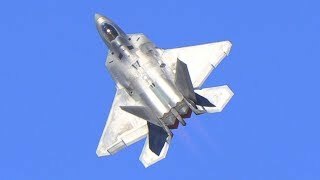 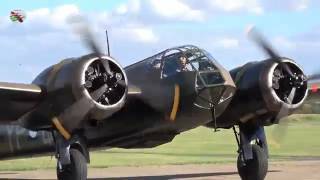 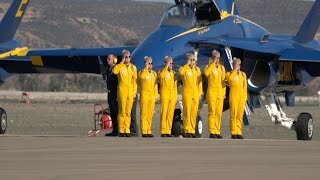 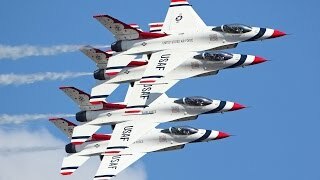 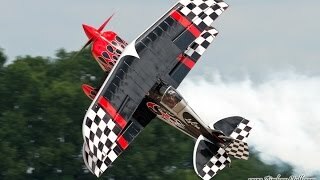 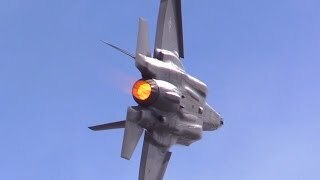 You can find thousands of additional videos and so much more aviation- and airshow-related content at ZINGER AVIATION MEDIA - http://www.zingeraviation.com .